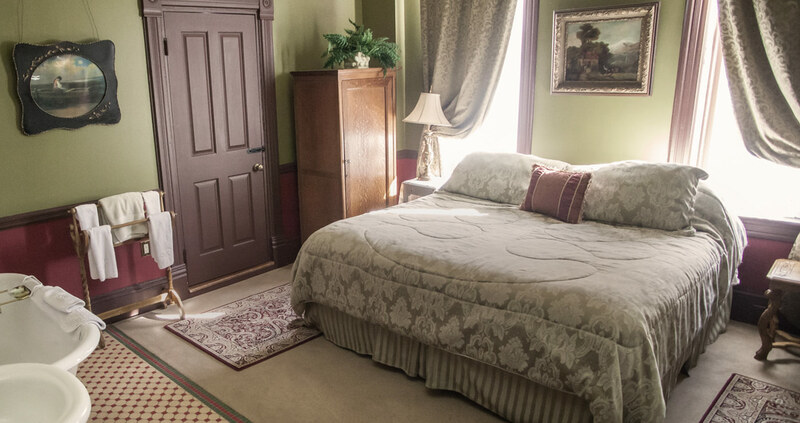 Maya Jo’s Bed & Breakfast is located near Historic Main Street, 3 miles South of Deadwood on Highway 385. We’re easy to find and worth your travel. Take the first right on top of the hill, you can’t miss us. Maya Jo’s is a warm, welcoming bed and breakfast where we do the work and you enjoy the sights, smells, and peace Deadwood has to offer. Nestled in the heart of the country-side, our B&B is perfectly located for the weekend break or a leisurely mid-week holiday. Come visit us and check out our lovely B&B and quaint comfy rooms. Each room is personally decorated. Beautiful pines and white birch trees surround the property. Take a minute and observe the wonderful wildlife. Trailheads are close for outdoor activities. Coming West from Rapid City follow I90 to exit 30 (14A) at Sturgis (the Deadwood exit). Go through Deadwood to Pine Street and take a left; go to blinking light and take a right on Sherman Street (follow 85 South) then turn left on 385 south. Go to the top of the hill, watch for our blue highway sign (Maya Jo’s BNB) and take a right. We are a 0.1 mile off the highway the first driveway on the right 21291 Strawberry Hill Lane. Coming East on I90 take the Deadwood exit 17 (highway 85) going through Deadwood on 14A. Go to Pine Street and take a left; go to blinking light and take a right on Sherman Street (follow 85 South) then turn left on 385 south. Go to the top of the hill, watch for our blue highway sign (Maya Jo’s BNB) and take a right. We are a 0.1 mile off the highway the first driveway on the right 21291 Strawberry Hill Lane. Coming North on 85 through Lead take a right on 385 south. Go to the top of the hill, watch for our blue highway sign (Maya Jo’s BNB) and take a right. We are a 0.1 mile off the highway the first driveway on the right 21291 Strawberry Hill Lane. Please call for reservations at 605-578-2149! Have a great day! We look forward to hearing from you!